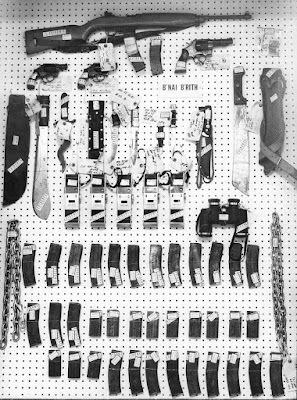 Some of the ammo and weapons seized by law enforcement following the Hanafi Siege in 1977. "This was an early wake-up call about violence and terrorism and the extent to which groups will go to engage in violence either for the sake of violence or to make a point." On March 10, 1977 a dozen men armed with guns, knives and machetes, seized control of three buildings in downtown Washington, DC. They took close to 150 people hostage, most of them from inside the B’nai B’rith headquarters building. A radio reporter and security guard were killed, and several others, including then DC Councilman Marion Barry, were wounded. The assailants were part of a group known as Hanafi Muslims led by Hamas Abdul Khaalis, a former Nation of Islam secretary who later became critical of the Nation of Islam. He left the group to form a rival Islamic organization known as the Hanafi movement. The group established its headquarters in a home in Washington, DC that had been purchased by basketball legend Kareem Abdul-Jabbar. In 1973, seven members of Khaalis’ family were murdered inside the home. Khaalis blamed the Nation of Islam. Khaalis made three demands during the siege: he wanted the DC government to turn over men who had been convicted of murdering his family along with those convicted of killing Malcolm X. He also wanted a movie about the prophet Mohammed banned because he believed it to be a sacrilegious portrayal. The gunmen started shooting as soon as they entered the building — killing a young radio reporter named Maurice Williams and a security guard named Mack Cantrell. Councilman Marion Barry walked out of his office to see what was going on and was shot and injured. He made his way back into the council chamber and was rescued by firemen who used a ladder to get him out of the building and take him to the hospital. During the siege, the Metropolitan (DC) Police Department spent almost 40 hours negotiating with Khaalis, who finally agreed to meet with city officials and Muslim ambassadors from Egypt, Pakistan, and Iran. 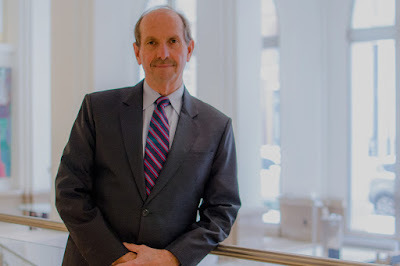 Metropolitan (DC) Deputy Chief Robert Rabe persuaded Khaalis to leave his stronghold in the B’nai B’rith building, while Police Chief Maurice Cullinane persuaded him to surrender his weapons. The ambassadors convinced Khaalis to release all of the hostages. Khaalis and the other gunmen were convicted and sent to prison, where Khaalis died in 2003. 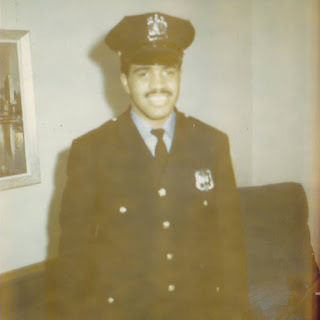 Richard T. Oakley grew up in Somerville, New Jersey, and befriended a couple of members of the hometown police department. 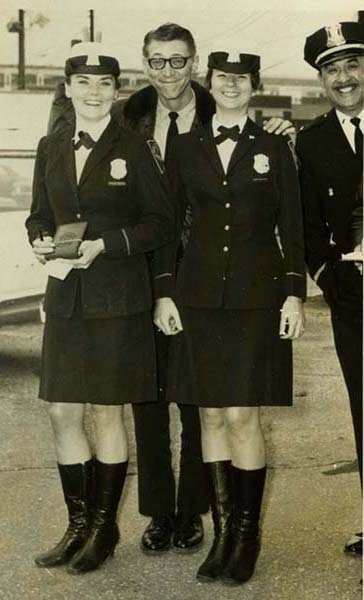 At the age of 24, he joined the New Brunswick (NJ) Police Department in September 1967 and attended the New Jersey State Police Academy at Sea Girt. 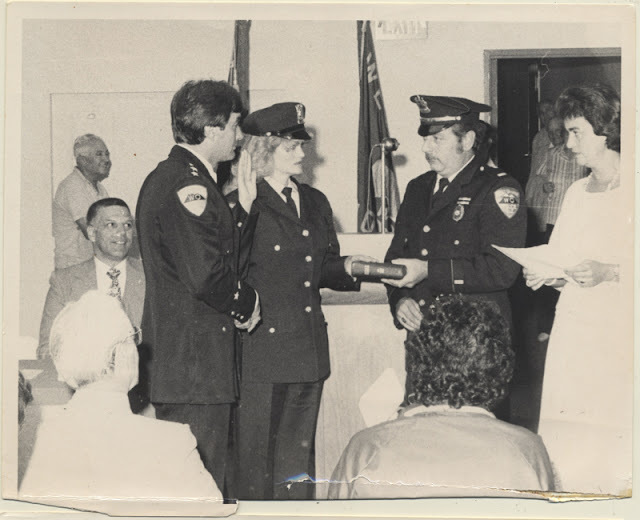 Oakley was assigned to the police department’s patrol division with a starting salary of $5,000 per year and was later promoted to the rank of Detective in the Narcotics and Homicide Division. “Homicide turned out to be the most challenging of my assignments, and the most costly emotionally” says Oakley. In 1972, Oakley joined the Union County (NJ) Prosecutor’s Office as a Narcotics Investigator with the Narcotic Strike Force in West Field (NJ). He worked undercover in several DEA narcotics investigations. At that time, Oakley says the DEA did not have any black agents in the area. Oakley went on to become a Special Agent, undergoing 15 weeks of basic training in Washington, DC, and Quantico, Virginia before spending time in the New York and Newark Field Divisions. Eventually, he started working undercover in two Newark heroin smuggling organizations. The suspect was apprehended and sentenced to 10 years in Danbury Federal Prison. Read Officer Oakley’s story in his own words. 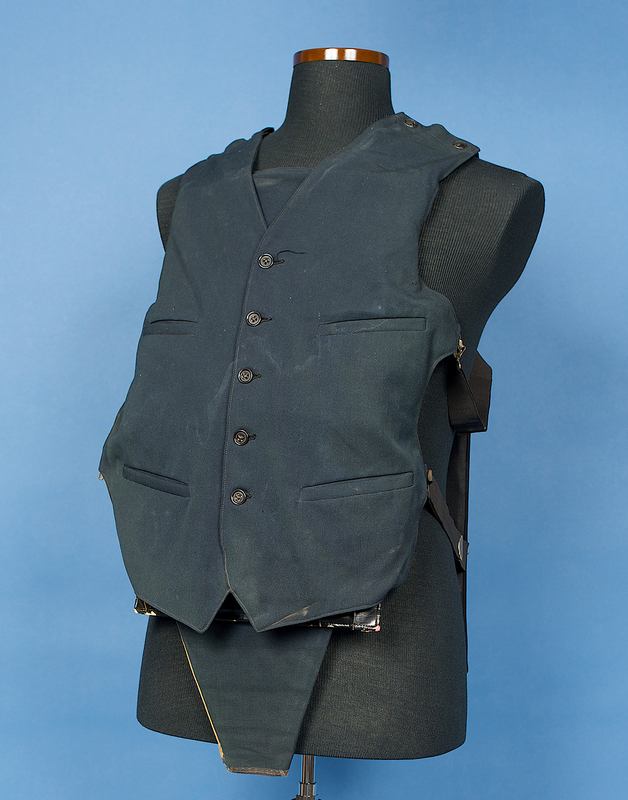 When the National Law Enforcement Museum opens its doors this fall, visitors will see several cast figures of real officers. Two of those figures will depict SWAT officers – Deputy Darell Edwards of the Los Angeles (CA) County Sheriff’s Department and Sergeant Nate Totorica of the Santa Maria (CA) Police Department. 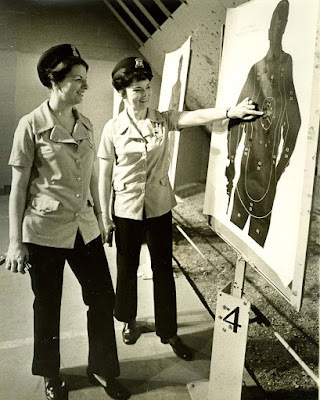 Both were willing to endure the arduous process of being made into a cast figure in order to represent their profession in the National Law Enforcement Museum. 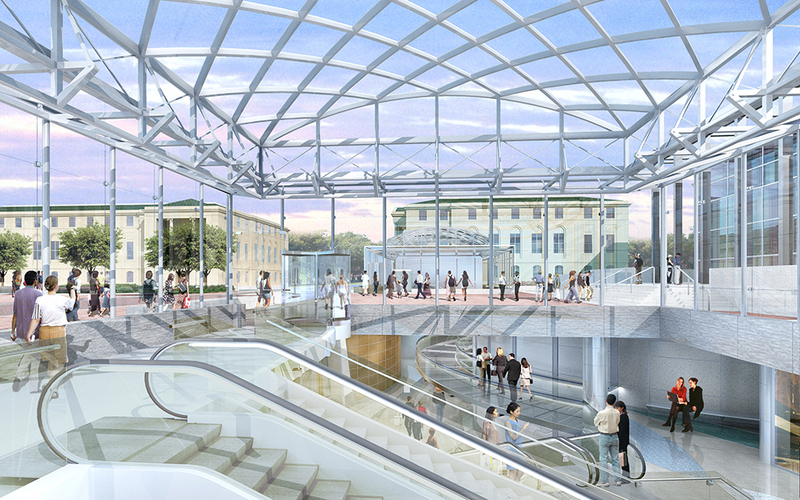 Created by Atta, Inc. in New York City, the process captures each model in painstaking detail. Subjects are covered in Vaseline, to protect the skin, before plaster bandages are applied. Subjects are then positioned in the pose in which their castings will be displayed. Next, a mold of the subject’s body is made with plaster bandages, positioned so that there are seams on each side of the limbs and chest. Once the plaster has set, the bandages are lifted away from the body. Face, hands, and feet are cast using a medical grade alginate (similar to what dentists use to make impressions) that also allows the artist to capture minute details. Finally, the subject’s head is cast by wrapping his/her hair in plastic and covering the back of the head in plaster bandages. 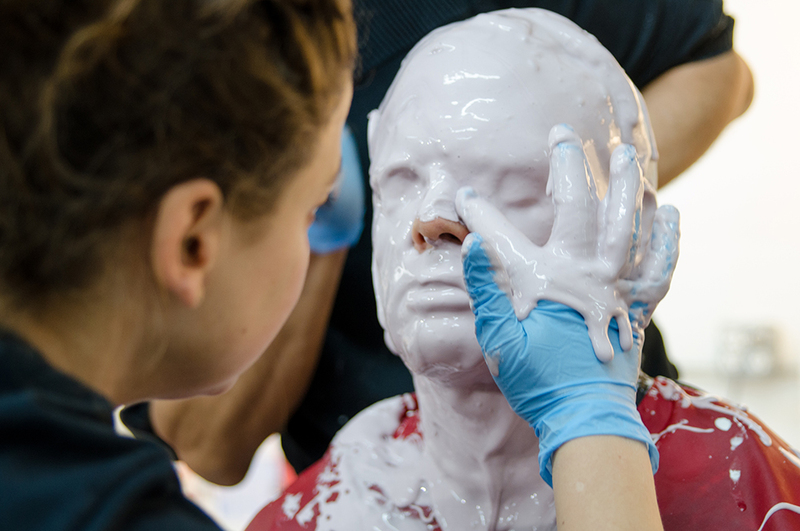 Alginate is applied to the face and neck. Sergeant Nate Totorica of the Santa Maria (CA) Police Department. A full-time SWAT officer, Deputy Edwards received his department’s 2016 Medal of Valor for putting his life on the line during a hostage situation where all of the hostages were saved. His figure will be standing in the SWAT section of the Being an Officer exhibit. Sergeant Totorica received his department’s Life Saving Award in 2010 and the Mark Riddering Award for his work in narcotics for four consecutive years. His figure will be kneeling on top of the Being An Officer exhibit, facing the museum’s SWAT display. Be sure to look for the likenesses of Deputy Edwards and Sergeant Totorica when you visit the National Law Enforcement Museum this fall. February 16th marks an important date in first responder history. 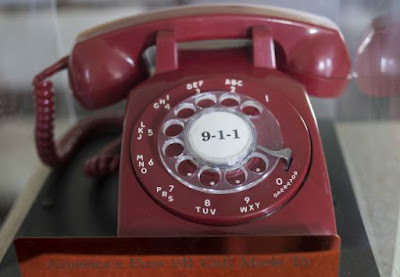 On this date in 1968, the first 9-1-1 call was placed. Once upon a time, town criers announced emergencies. In 1877, police call boxes were introduced in the United States, but the country lacked a unified emergency call system. 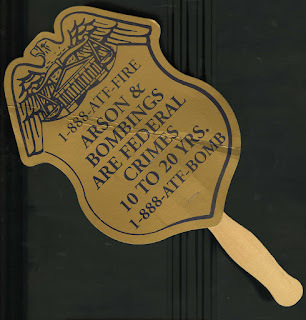 In 1958, Congress called for a universal emergency number. The idea was discussed for more than a decade, with various agencies arguing over who should receive the calls. The National Association of Fire Chiefs called for a consistent emergency number where fire departments could receive emergency calls, while local police departments said they were better equipped to handle the calls. Some hospitals even weighed in saying they should receive the calls. The president of AT&T and the FCC announced the nationwide emergency number would be 9-1-1. 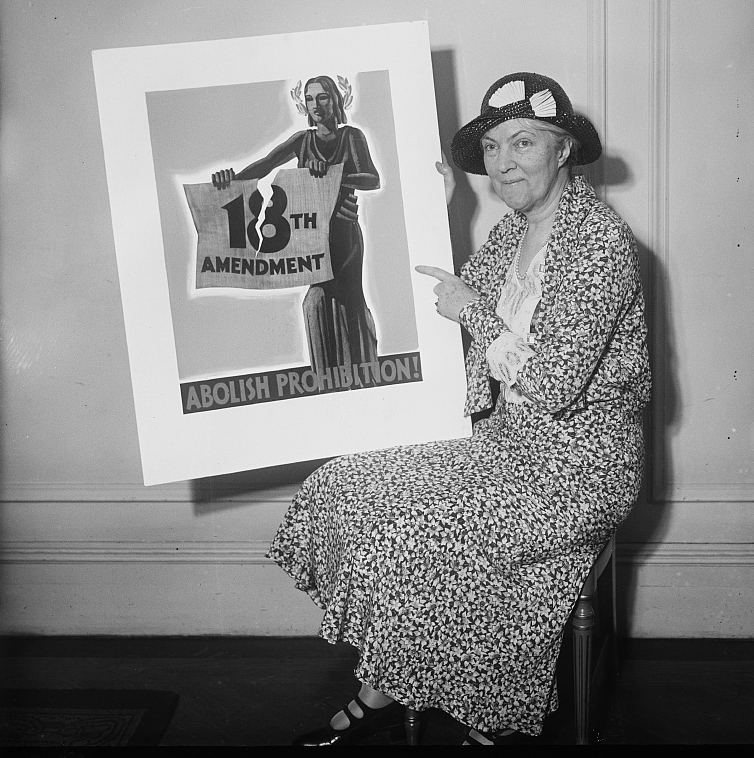 Soon after, the president of Alabama Telephone Company, B.W. Gallagher, decided to make his company the first to implement 9-1-1 emergency calls. He determined that Haleyville, Alabama had the best equipment to quickly convert in order to receive 9-1-1 calls. Today an estimated 240 million calls are made to 9-1-1 operators in the United States. As many as 80% or more of those calls are made from a wireless device.